She is arguably the most influential woman in technology. She was the first computer programmer and has left a legacy behind her that has inspired technologists for generations. Since 2009 her achievements have been acknowledged and have been heavily used to promote STEM to women. Is there a day to celebrate her? Yes. The second Tuesday of every October has been set aside to remember her and celebrate other leading, pioneering women in the technology space. We have known for years that technology is a very difficult industry to break for women, particularly when they only make up 23% of the workforce population. How did Lovelace’s career unfold? Ada didn’t see much in her way, having 3 children and being married at 19 she quickly then prepared for her return to mathematics in 1939… Did she take maternity leave? Yes. Her successful return was largely due to the fact she could come back after having children. 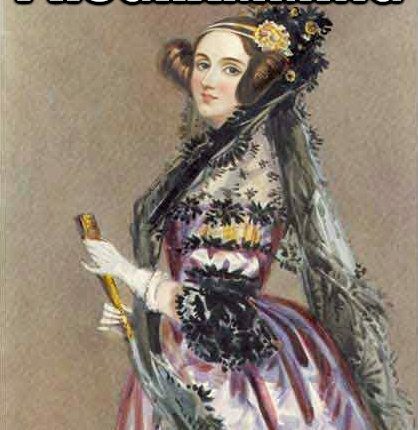 Despite it taking over 100 years for women to gain access into the library at the Royal Society…which would’ve left her outraged, she would’ve been pioneering for female lead technology groups and would’ve been proud at the work women have done to break down gender barriers. We can encourage learning and creative/ technical skills. We can work on breaking down gender barriers and stereotypes by informing teachers/parents/leaders of society.